For Xbox One owners, I doubt there's a bigger individual gaming launch than Halo: The Master Chief Collection in 2014. Based on series popularity and exactly what's in the collection, this package of games should do very well for itself both in sales and perception. 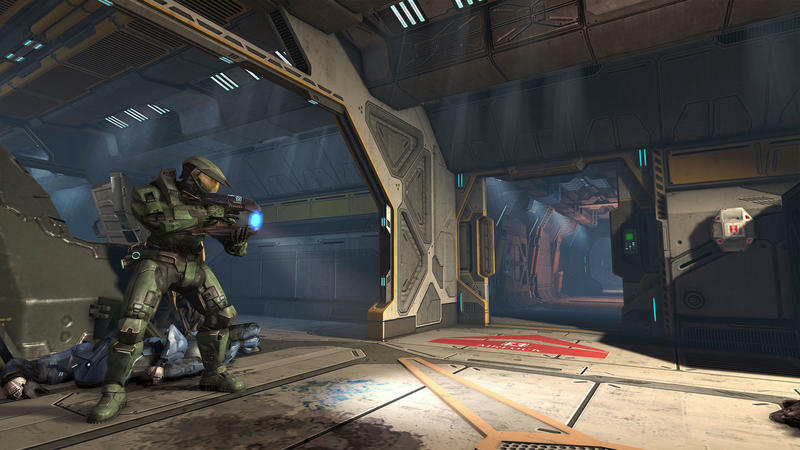 It's a celebration of all things Halo, and that's something gamers should be super excited for. 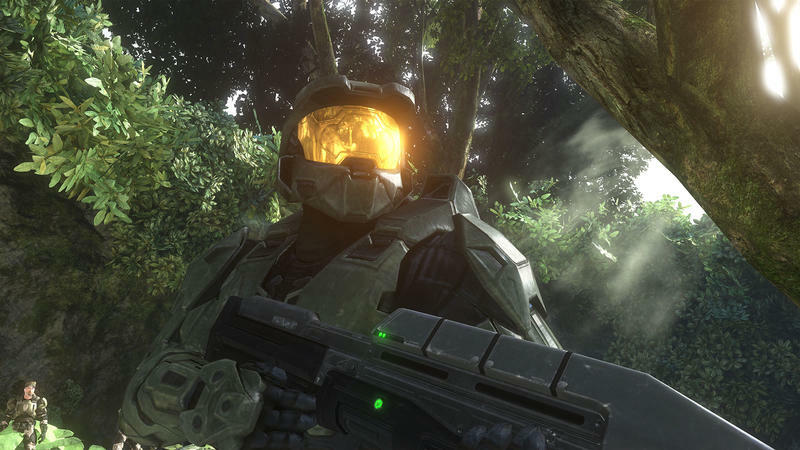 But, even further, Halo: The Master Chief Collection might be one of the best gaming deals in 2014. The amount of content it provides is insane, and it does so under the cost banner you'd expect from individual releases. 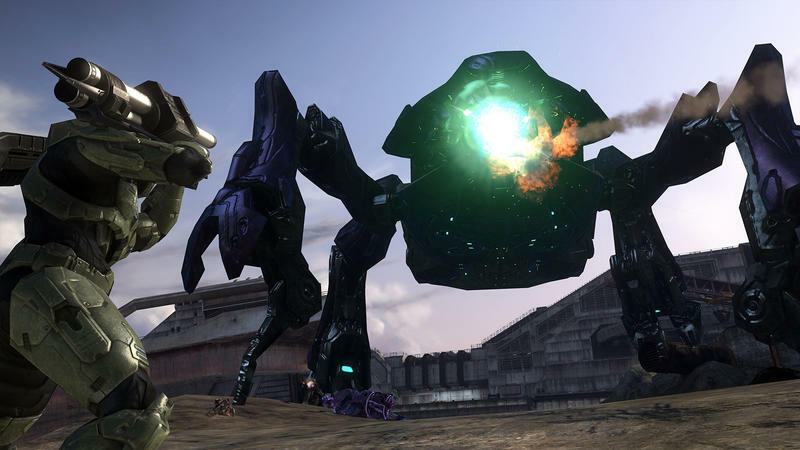 Even if Microsoft did nothing more than release the four main Halo games in completely original, untouched fashion with nothing more than a selection menu, this would be a hit. 343 has done that, but it has added enough bells and whistles to actually make the entire collection intriguing. This whole thing is $60. 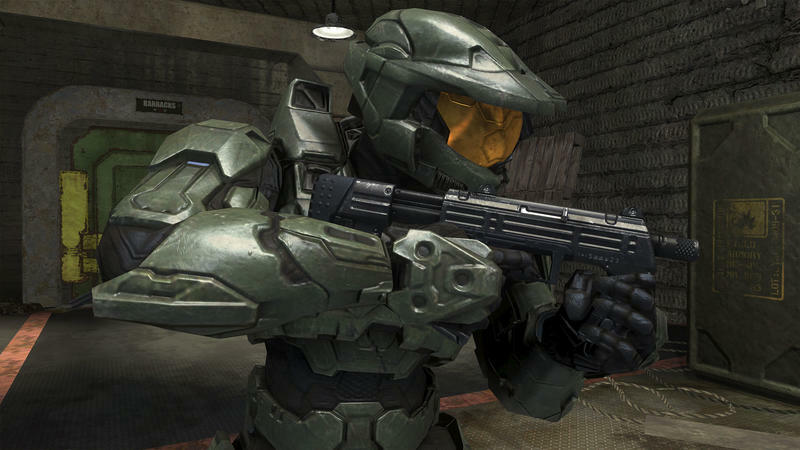 For the cost of a single AAA game at retail, gamers are getting Halo CE: Anniversary, Halo 2: Anniversary, Halo 3 and Halo 4. 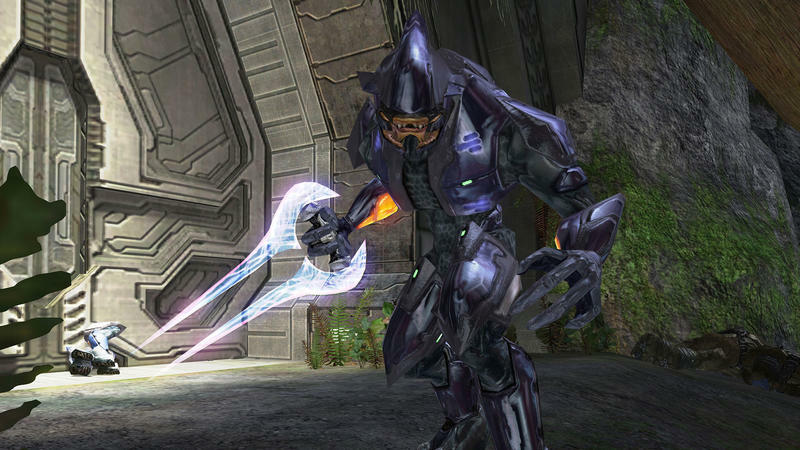 If you've never played a Halo title before, we're talking about roughly 50 or 60 hours of campaign once through and thousands of multiplayer hours. This game will ship with every single map released, several remastered, for the four titles collected here. That's over 100 maps across dozens of game types and playlists. 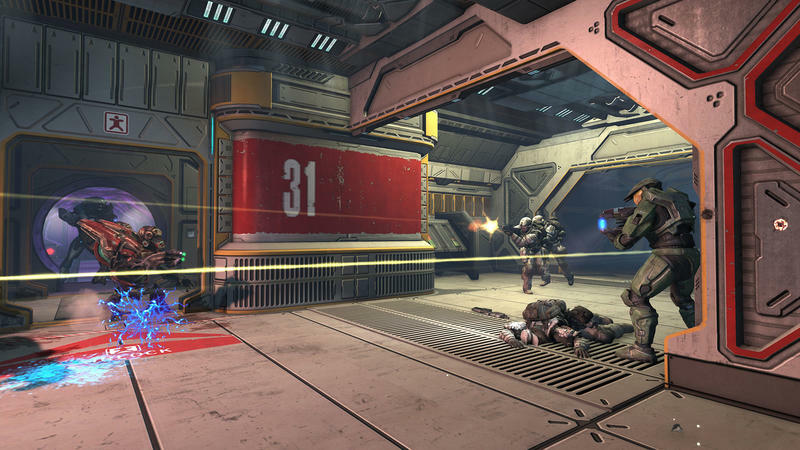 Within the multiplayer itself, you can parse down what you want to play by modes, select maps (though no individual maps) and games. 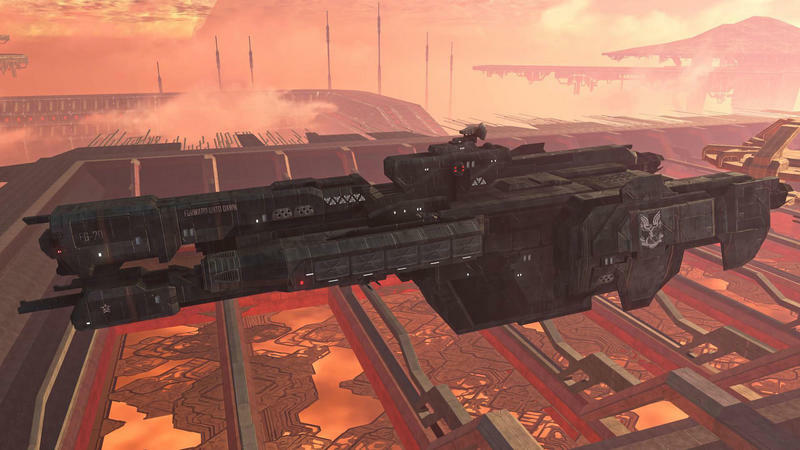 If you only want to play the remastered Halo 2 maps, you can do that. 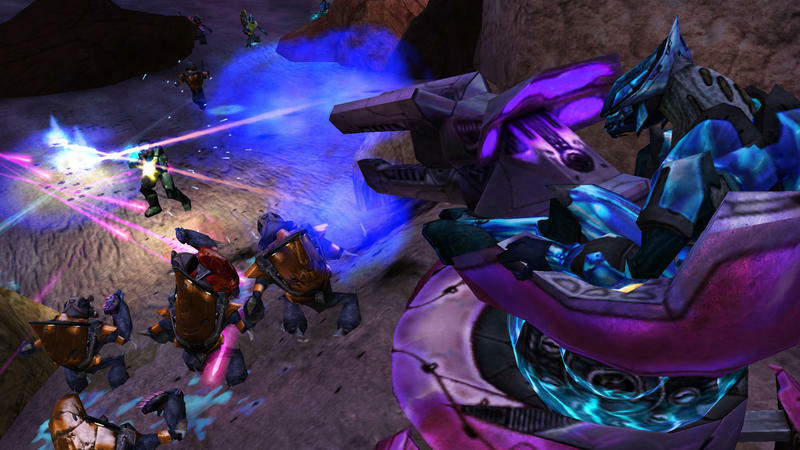 If you only want to play Halo 2 classic games exactly as you remember, you can do that. These playlists are going to be updated and expanded upon, too. So the ones you have access to at launch are only the beginning. Even further, players will have Forge at their fingertips. Forge lets users create maps from scratch complete with their own rules, weapons, vehicles and whatever else they desire. 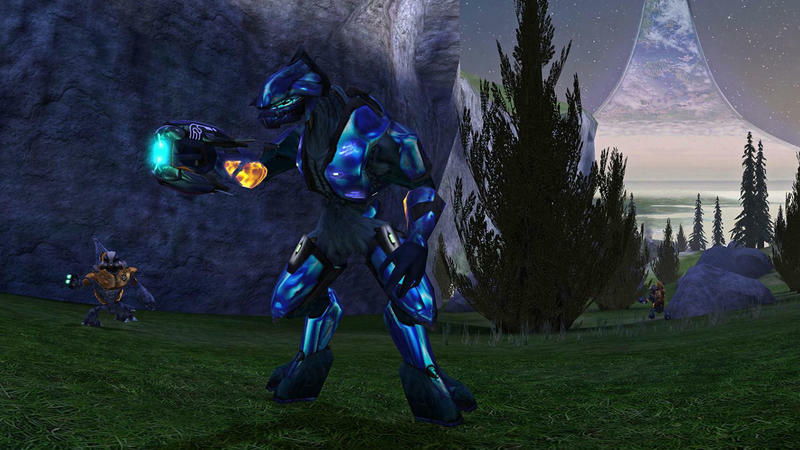 There are Forge modes for Halo 2, 3 and 4. That turns the 100 maps to an unending number. 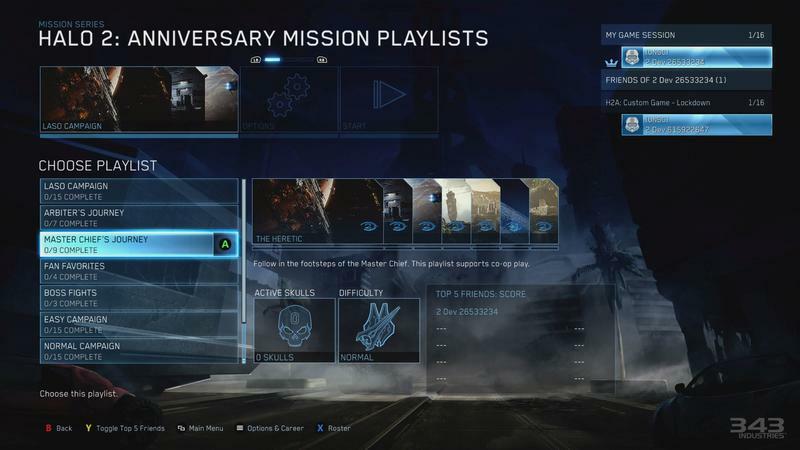 The newest feature in Halo: The Master Chief Collection is actually Halo 2: Anniversary. This is a remake that's a little bit like the one done for Combat Evolved a few years ago. 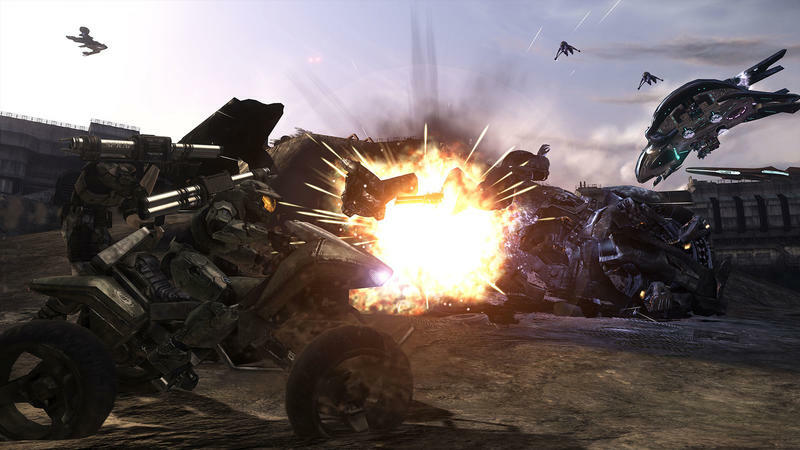 The game was still remade by 343 Industries, but it arrives with completely new CGI cutscenes from Blur. They look incredible, and they add a nice layer of cinematic to an already epic experience. 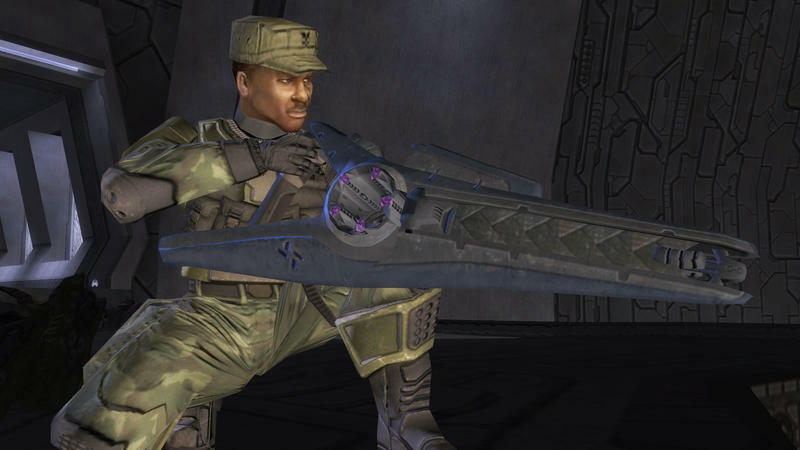 The thing about Halo 2 that I found interesting as opposed to Halo: CE is that it holds up extremely well. CE showed its age, and it feels even older in this collection. Heck, the game still uses health packs. 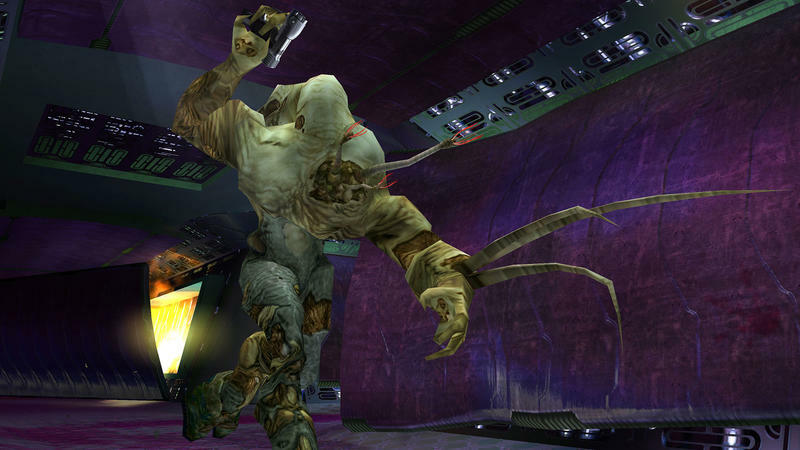 Halo 2 feels wonderful, though. The shooting is just as tight as you remember, the vehicular stuff is just as spot on and the storyline in the game is epic enough to stand tall by today's standards. What really helps, though, is the fact that the game just looks better from top to bottom. The environments have been improved, the details looks awesome and the audio has been completely re-recorded. 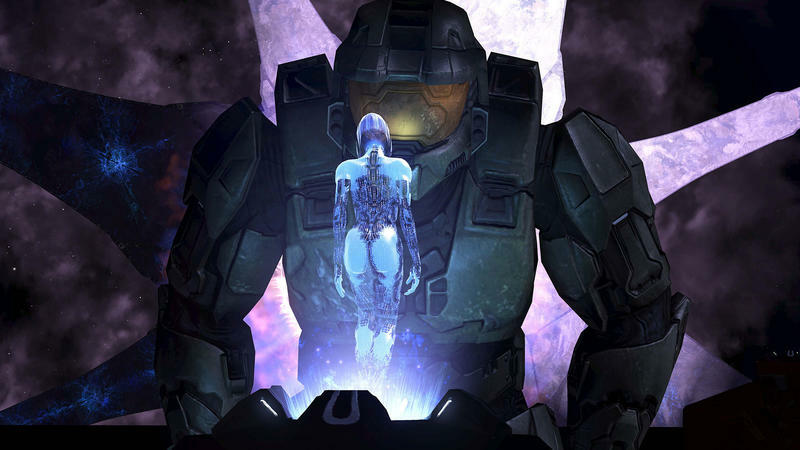 We've had Halo: The Master Chief Collection for a few weeks now. We could have published this review with the rest of the press, but the matchmaking stuff wasn't working at the time. We decided to wait. I'm glad we did, because the service hasn't worked very well at launch. It will be fixed, that's for sure. 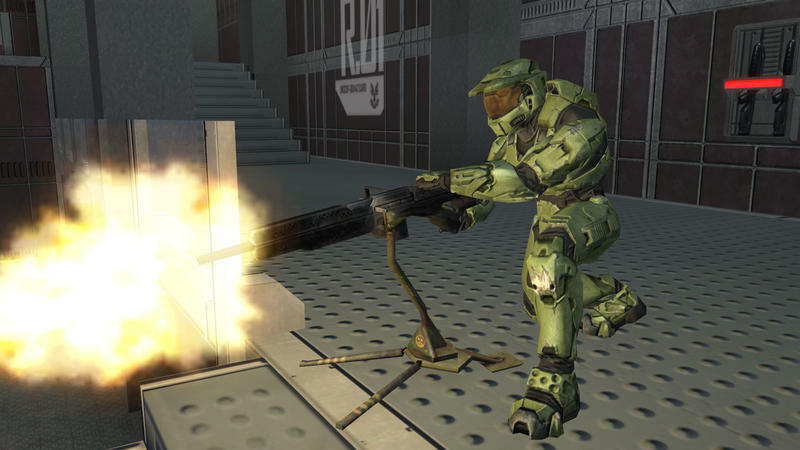 There's no way Microsoft and 343 will let Halo sit broken for more than a week. However, while it doesn't hurt the fact that this game is well worth your time, know that the matchmaking might not work as well as you'd hope if and when you do pick it up. I've been able to play now that we're more than 24 hours removed from release, but it hasn't exactly been stable. Heed the warning. Explore the campaigns, come back to the multiplayer in a few days. This is still an awesome package, but its launch has been a mess. Really. You're going to find a "Buy" recommendation at the base of this post. If you only play the multiplayer in these games, do not buy this. Wait until it works. 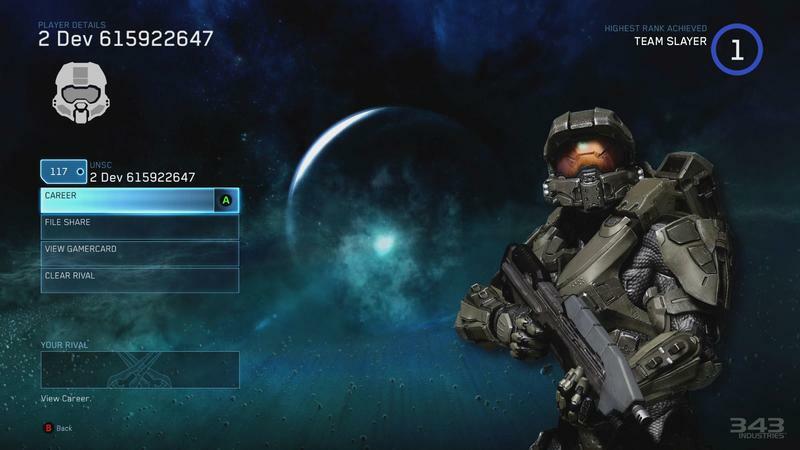 Halo: The Master Chief Collection is more than just four games below a selection menu. The entire package is interesting, because it allows you to explore the Halo franchise in a way that you've never done before. Take, for instance, going for achievements. Before, you'd need to fire up your Xbox, look at the achievement list, pick the one you want, figure out which level it's in, open that level up and complete the achievement. 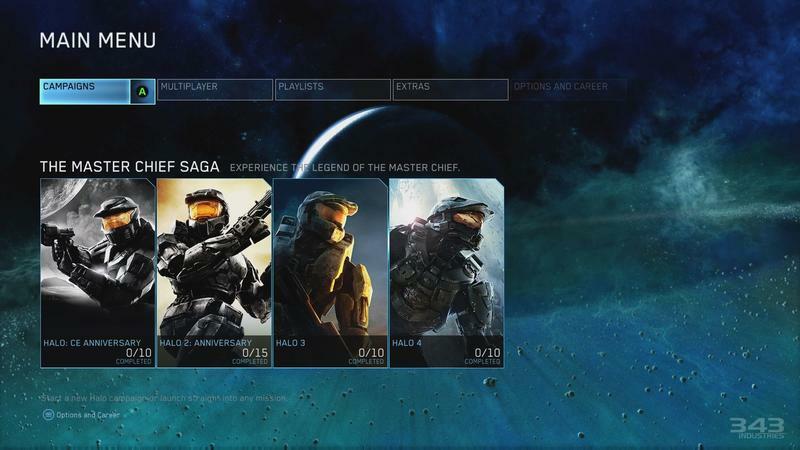 With The Master Chief Collection, 343's done the work of putting all the achievements in one menu. Even better, you can select the achievement and it will take you directly to the level you need to be on with the settings you need toggled in order to get it. With more than 4,000 Gamerscore on the line in this single collection, that convenience system will be more than welcome for those who love doing the hunting. It goes further, though. 343 will offer campaign playlists to test gamers, and offer unique spice for experiencing some of the FPS category's best levels in history. They've also done the same for multiplayer gametypes. 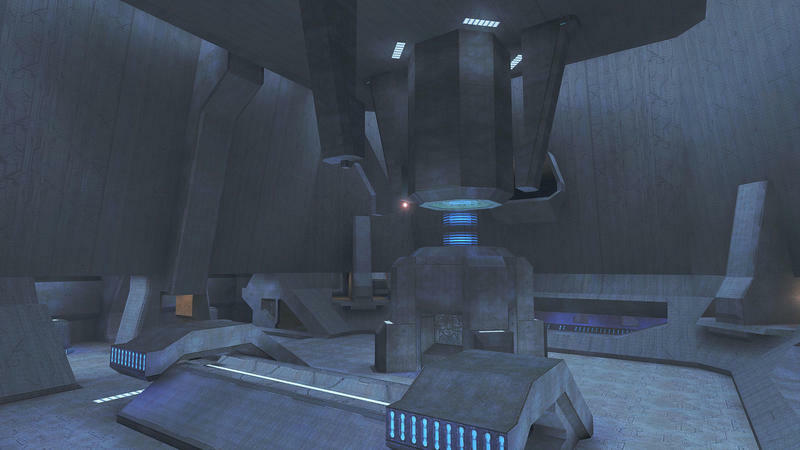 Say you only want to play Team Swat on Halo 2 Anniversary's remastered maps. You can narrow it down that far, if you like. Yes, Halo: The Master Chief Collection is a great and inexpensive way to get all of the Halo games in one single package. 343, however, has decided to make that package an interesting one to own. They didn't just drop the games below a single layer of menus. 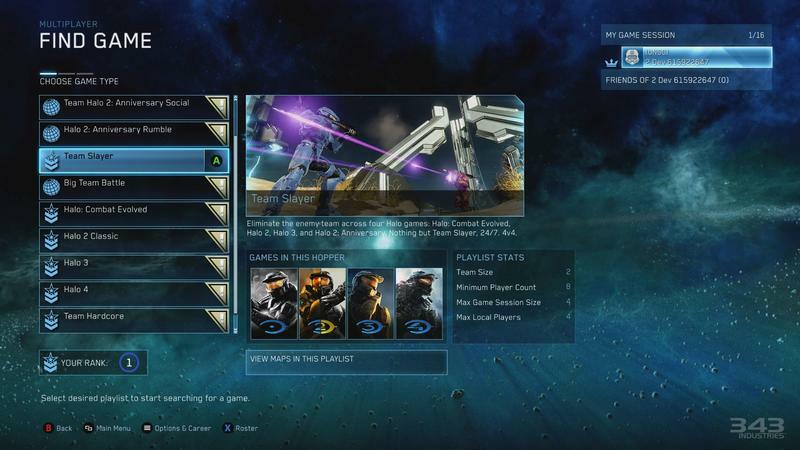 They created a UI that would introduce Halo to new gamers and reintroduce it in intriguing ways to old ones. That's pretty darn cool. 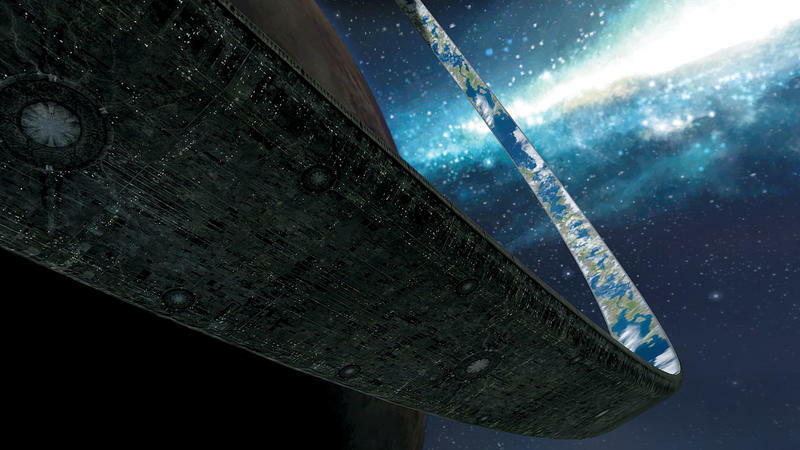 Four Halo campaigns and more than 100 maps for $60? Yes. This one is a no-brainer. 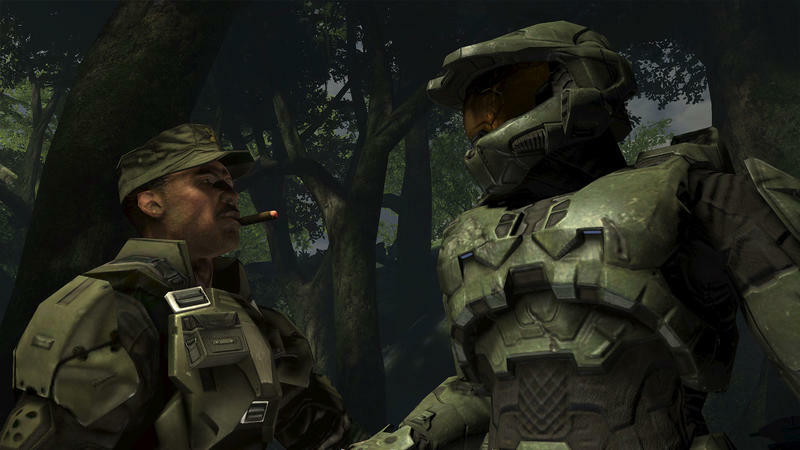 While I would never really say that no single game should push a player to buy a system, Halo: The Master Chief Collection is a bundle that should, given the other games currently available for the Xbox One, tip some people over the fence. Make no mistake, this is a great collection. Heck, even if 343 Industries did nothing but collect the original games with a straight port attitude and included all multiplayer maps, the collection for $59.99 would be a steal. They did that for 3 and 4, but CE and 2 have been remastered, the latter for the first time. This collection is great for both sets of gamers: those who have played Halo and those who haven't. 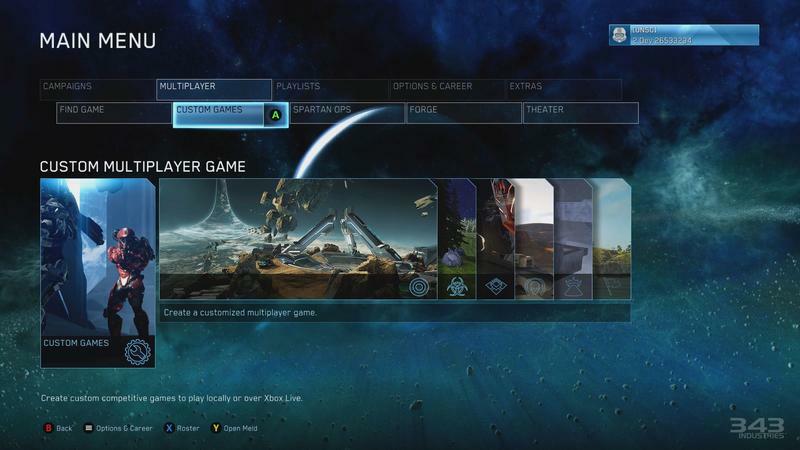 If the Xbox One is your first Microsoft console and you've somehow never experienced Halo first hand, this is an amazing way to get the four mainline games and all the multiplayer you can handle. 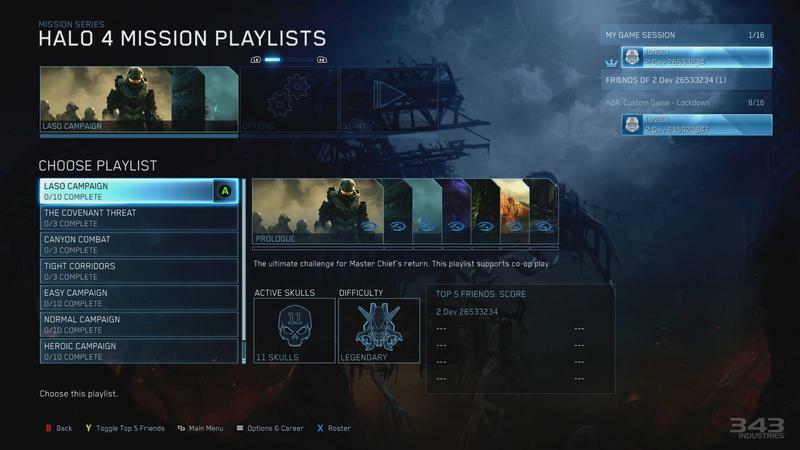 For those who adore Halo, the Collection and its playlists, overarching achievement system, high score pushes and completely redone Halo 2 are fantastic. For $60, how could this collection be anything other than wonderful? Well, if the multiplayer doesn't work, that's how. If you are cool with diving into the four campaigns for a while before getting online to play successfully on a consistent basis, keep this one as a Buy. 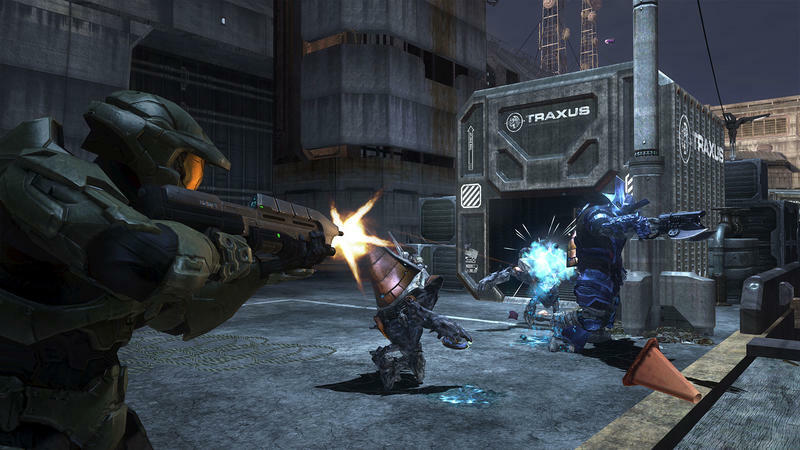 If you adore multiplayer and only visit Halo to shoot other people online. Wait. It doesn't work yet. Just wait. Otherwise? 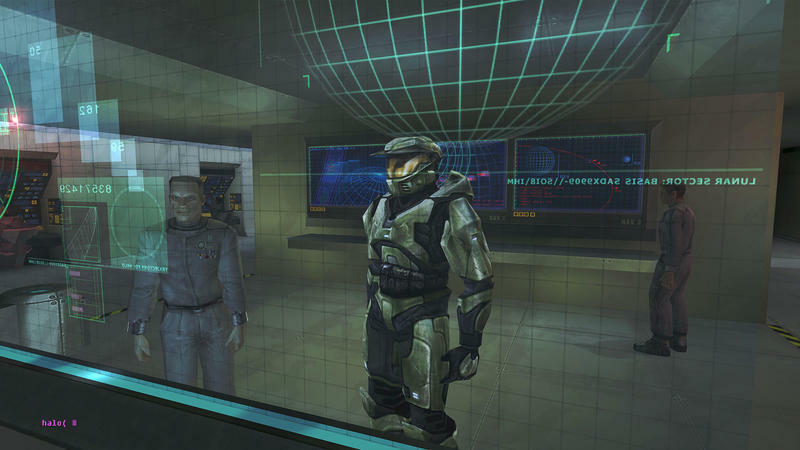 Disclaimer: We received a code to download and review The Master Chief Collection from Microsoft. The embargo lifted last Thursday, but we elected to hold our review until online multiplayer was patched in and the servers went live.